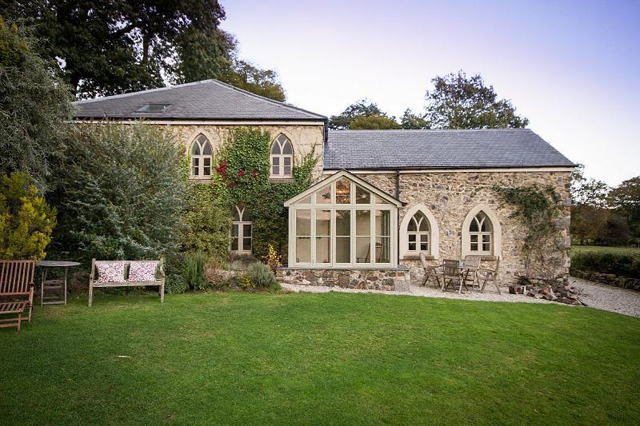 Whatever your need for additional living space, these country houses each boast exceptional ancillary accommodation, perfect for a granny annexe, summer house or even a holiday home. This stone-built farmhouse sits in three acres alongside the Kennet & Avon Canal. It has six bedrooms, a swimming pool and a self-contained cottage with two bedrooms, a sitting room, dining room and kitchen. Standing within the Dartmoor National Park is this pretty house, which has been attractively decorated throughout. It has four bedrooms, an open-plan Aga kitchen and a two-bedroom barn conversion, which makes an excellent holiday let. 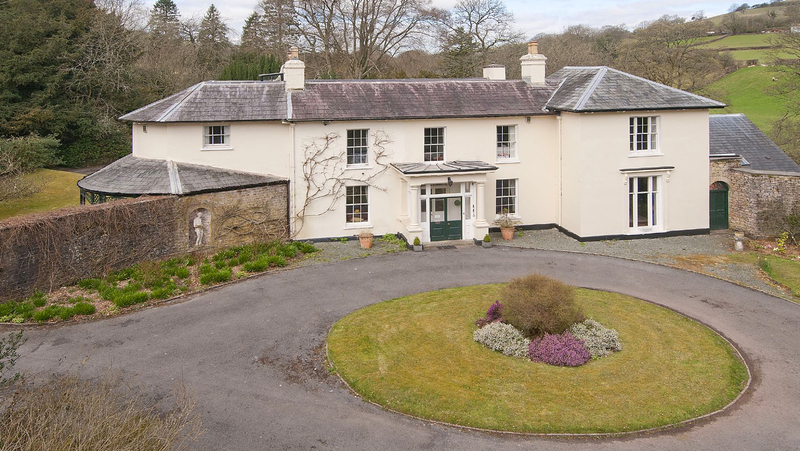 This elegant Grade II-listed house stands on the banks of the River Usk within the Brecon Beacons National Park. It has five bedrooms, a stable block, 41⁄2 acres and a three-bedroom cottage. 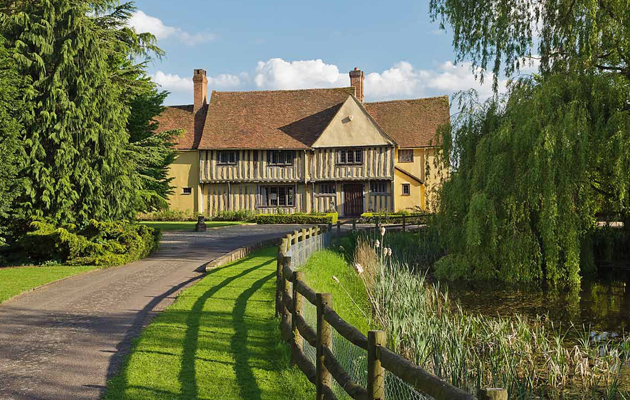 A magnificent Grade II-listed manor house, Ford Hall is believed to date from the 16th century. It benefits from a range of outbuildings including a large timber framed barn, an office, 5 stables, stable yard, triple bay pool house with clock tower and wonderful fully self-contained cart lodge cottage. 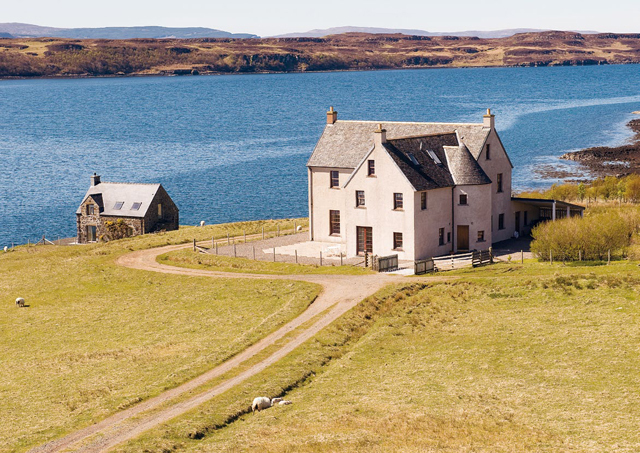 Beautifully constructed coastal house with views of the majestic Cuillin mountain range and to the Outer Hebrides. It boasts four bedrooms (all with en suite facilities) and a recently renovated boathouse which functions as self contained cottage.